The creative work that goes into building a game, visually, from the ground up, is enormous and while most players get to fully experience it during gaming sessions, they don’t really get to know everything that goes into creating a world, or even a city. 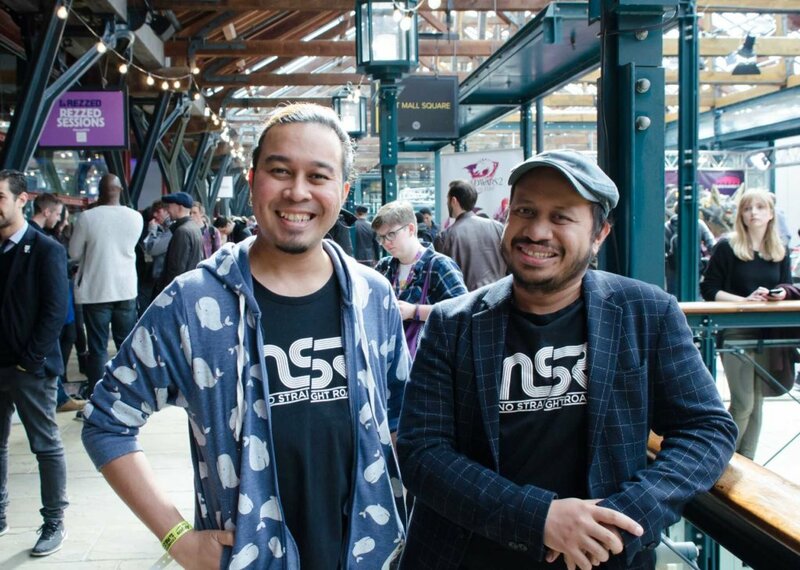 Wan Hazmer, who worked for Square Enix as a game designer and Daim Dziauddin, an animator and illustrator who has worked on films like Tron: Uprising and Transformers Prime, took to the stage at the Developer Sessions – EGX 2019 to talk about creating virtual cities as well as to announce the game the duo has developed within their own indie company, Metronomik. 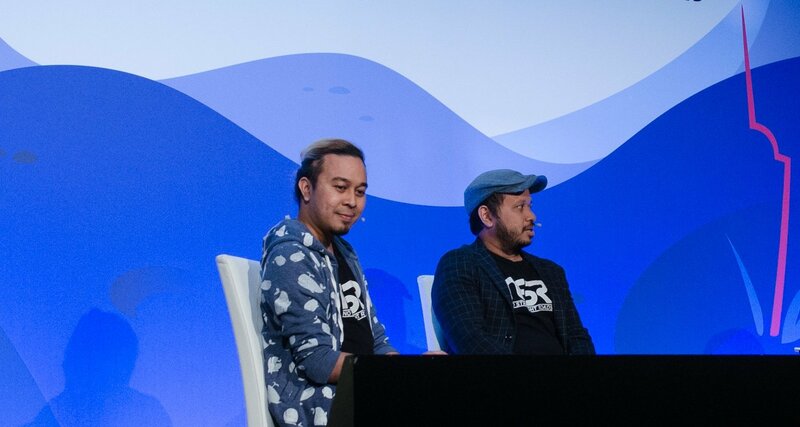 To give you some background, Malaysian-born Hazmer spent two years in Japan learning the native language, before he sent out a proposal on how to make single-player experiences in MMORPG games more satisfying to every company he thought could be interested. Square Enix was the first one to respond. As he came to the end of his eight-hour induction day, Hazmer was told that he would be working on Final Fantasy Versus XIII. The road to Final Fantasy XV was not easy but he ended up being largely responsible for designing the towns, cities and checkpoints those of you who have played the game went through. He said that specifically for this game, the team wanted to deliver a ‘roadtrip experience’ to the players, and that ‘the romance of travel was very, very important’, which is the reason why they drew inspiration from Venice to create the city of Altissia. The process of creation began with a world map, which was handed to Hazmer by world map director, Yasuyuki Matsunami. He told Hazmer the locations where the towns should be placed, as he was leading the team in charge of designing the cities. Once it was decided that the town would be located next to the sea or a river, they worked on developing the history and economy of the city, in addition to figuring out how the AI would behave in that area. But creating a familiar, yet unique city involved a lot of visual and stylistic choices. Hazmer believes any city in Final Fantasy has to be memorable – adding in unique details about every city, that the players will remember, is key to building cities that will stick in the minds of the gamers. But it was Lestallum that Hazmer enjoyed creating the most: he wanted to make a town that was both fitting for a desert but stayed rich in economy. They looked into Cuban architecture for inspiration but also took their cues from Malaysian food for the stall culture of the town. The team took the food in the game seriously and actually rented a kitchen where they prepared most of the foods that were shown in the game. If the food was indeed delicious, they 3D scanned it to feature it in the game. Hazmer stated that the beef stew is his favorite dish out of them all. He worked close with the music director to create music pieces that would fit every city. Some of the musical pieces you can hear as you reach different checkpoints in the game were actually added last-minute. Hazmer is relaxed when discussing Square Enix, as if it’s not a big deal, although we are talking about one of the most prominent titles in the gaming world, for the past seven years! Both him and Dziauddin are funny and laid-back, so you can easily see how the indie studio they created together, Metronomix, produced the colorful, music-themed game No Straight Roads, about which we will talk more in depth with the creators themselves, in an upcoming article. EGX Rezzed: How Did Hadean Break The Record for ‘Most Players Involved In One Online Battle’?